The Best Indoor Paintball Facility in MN! 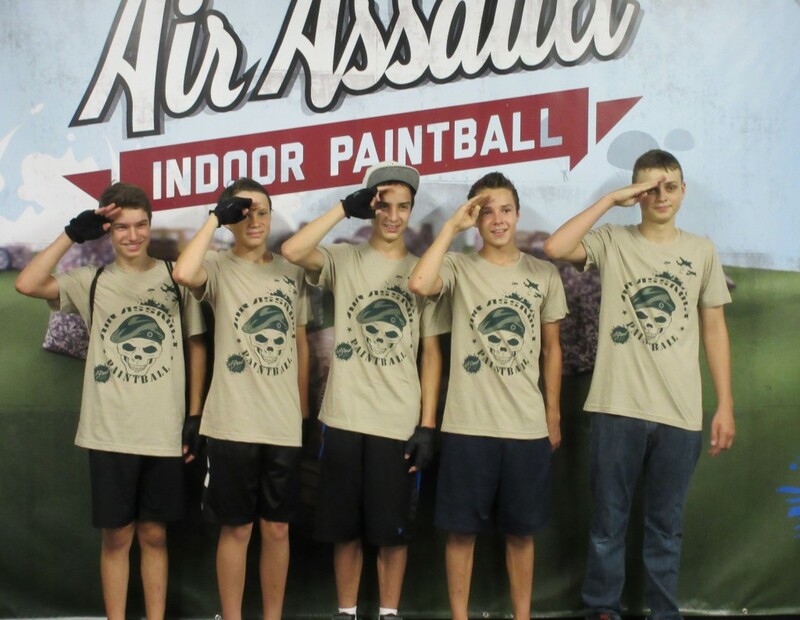 Air Assault Indoor Paintball was established in 2005 and in 2014 relocated to a larger facility in Downtown St. Paul, MN. Air Assault has since became the premier indoor paintball field in the Midwest. 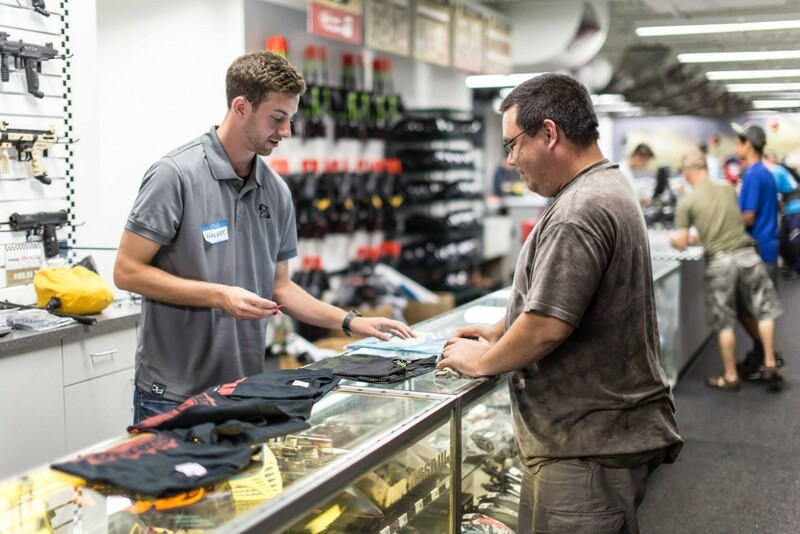 We are the largest indoor paintball center in the Midwest with over 30,000 square feet of battle area! Air Assault Paintball features the newest way to play paintball with low impact paintball! We took the “pain” out of paintball and added more fun! Low impact paintball is the perfect activity for everyone to enjoy. If you are looking to organize a birthday party, family event, bachelor party or company outing in the St. Paul / Minneapolis area we are the perfect choice for paintball near you. Walk in and play anytime during normal business hours or select a future date to make an online reservation for your paintball party! Don’t let your next event get ruined by weather (rain, sleet or snow), hot and cold days, bugs, mud and more. Play indoor paintball in MN at the facility with the best paintball party center!